Peanuts Fresh Togo 1 kg. 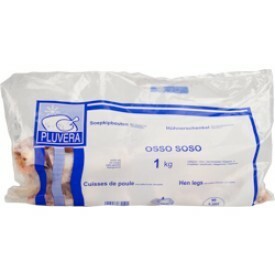 Plantain Flour Olu Olu 750 gr. 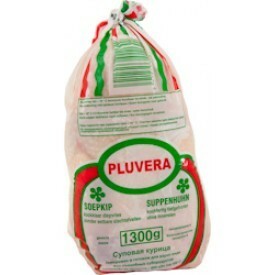 Pluvera Strong Chicken Halal 1300 gr. 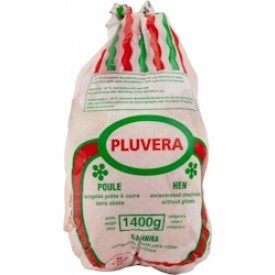 Pluvera Strong Chicken Halal 1400 gr. 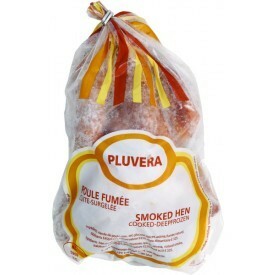 Pluvera Strong* Chicken Smoked Halal 1pcs. 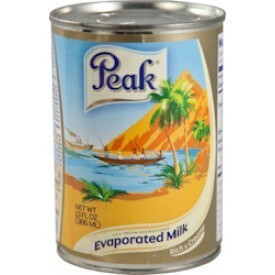 Pounded Yam Bigi Mama Bucket 9 kg. 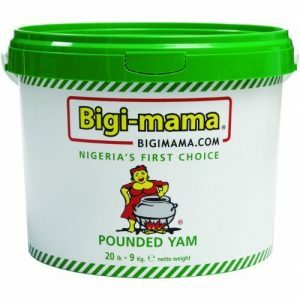 Pounded Yam Bigi Mama Bucket 900gr. 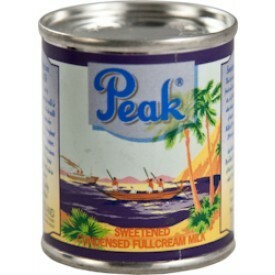 Pounded Yam Blue Bay 5 kg.